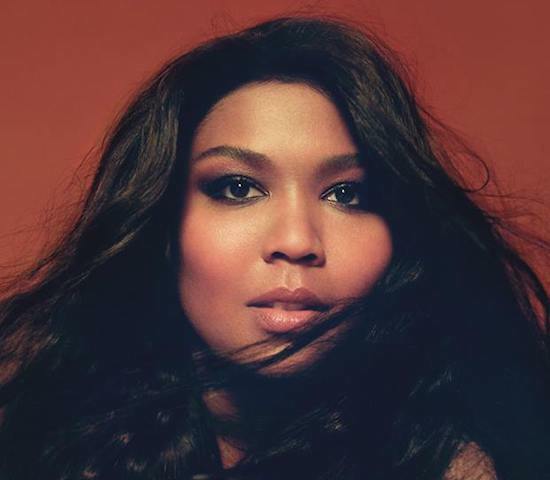 Our girl Lizzo gave us a jam a couple weeks back when she quenched our thirst for new music with her latest cut "Juice." Of course, once you have a sip of something that banging, you're going to want more. Well, Bouncers, rejoice because there's plenty more where that came from. 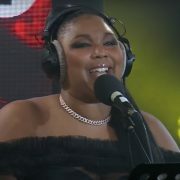 Lizzo officially announced today that she'll be dropping Cuz I Love You, her first album since 2015's Big GRRRL Small World and first release since 2016's Coconut Oil EP, this April. She hasn't been very forthcoming about other details with the album, though. 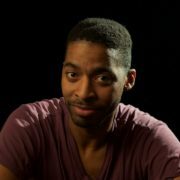 Yes, we know that "Juice" will be among the tracks, but that's about it. But based on her recent output and flood of singles over the years, we're sure that the brash and bold singer/rapper will be giving everything that we want and maybe even a few things we didn't know we needed. 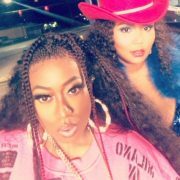 Speaking of giving us what we want, Lizzo also took the time to announce that she'd be going on tour to support the upcoming project this April. 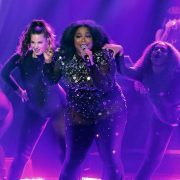 Starting with a stop in San Francisco, the show will have her taking the stage in 16 different cities — including Denver, Chicago, Atlanta, Brooklyn, Detroit, Toronto, D.C. and Boston. 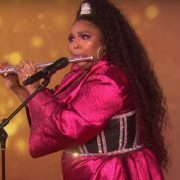 We most definitely will be in the number to see this show, especially is she'll be showing off her much-talked-about flute and twerk skills. 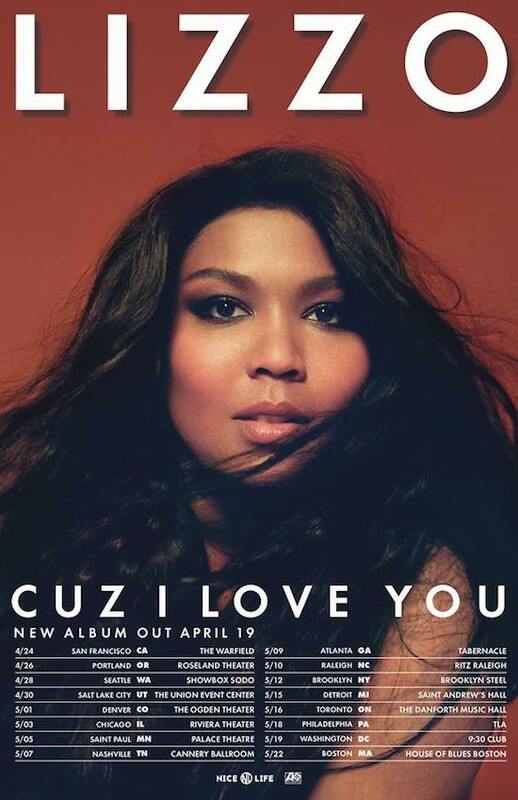 Mark your calendars for April, as Lizzo's Cuz I Love You will be arriving on April 19th and her tour will be kicking off on April 24th. 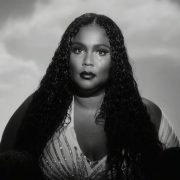 For more info, head to Lizzo's website and keep it here for more updates on what's soon to come.